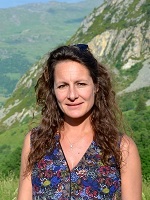 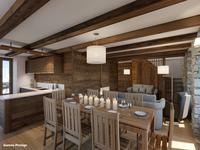 Unique opportunity to invest in a part of St Martin de Belleville’s heritage. 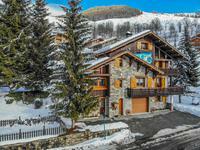 A piste-side property in the heart of the village which could be transformed into a stunning mountain home. 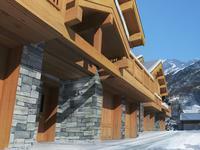 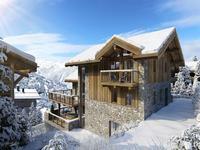 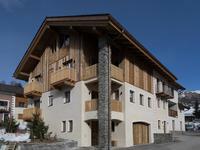 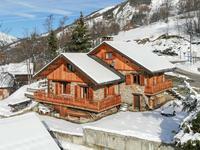 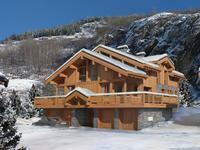 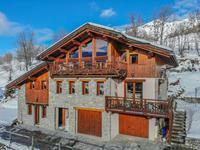 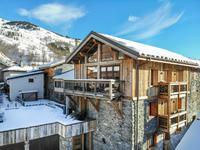 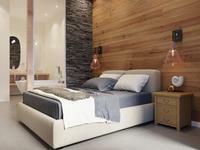 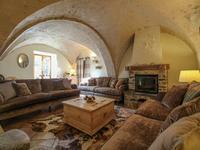 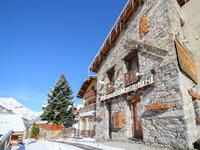 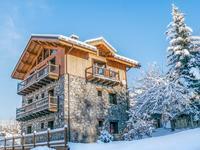 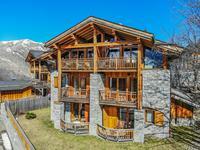 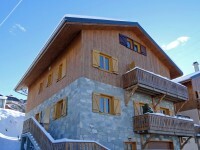 Exceptionally Rare 252m2 Ski Chalet with 9 bedrooms in the old part of Saint Martin ski resort in the 3 Valleys.